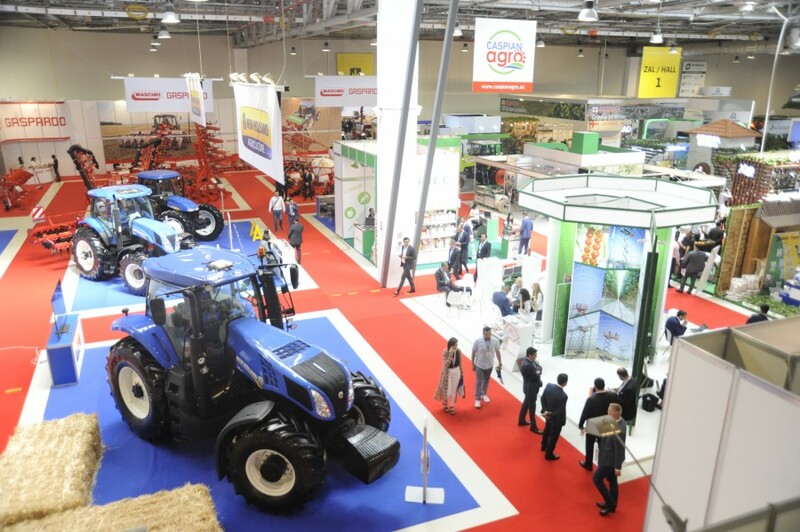 CaspianAgro – is the biggest regional forum of production of agricultural machinery, livestock and plant cultivation. 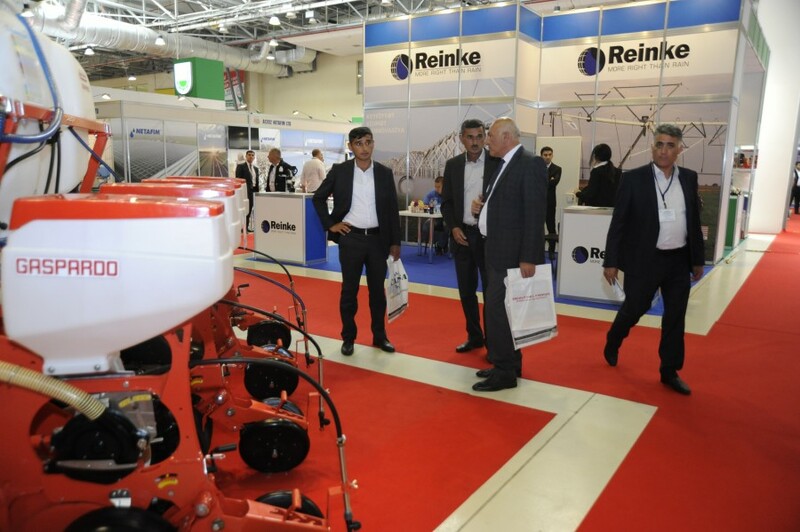 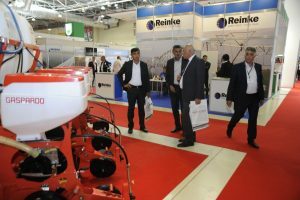 The most visited and media covered exhibition in region is designated to promote the stable development of agriculture in region, the technical implementation of progressive technologies into agro-industrial complex of Republic of Azerbaijan, the good practice exchange, strengthening of business mutually beneficial ties between local and foreign agrarians. The participants of exhibition will get big contact opportunities with another participants and visitors, which are importers, exporters, distributors, representatives of wholesale and retail sectors. 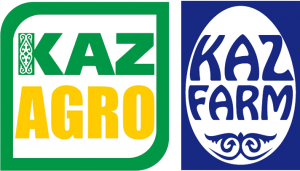 Azerbaijan has the largest agricultural basin in the region. 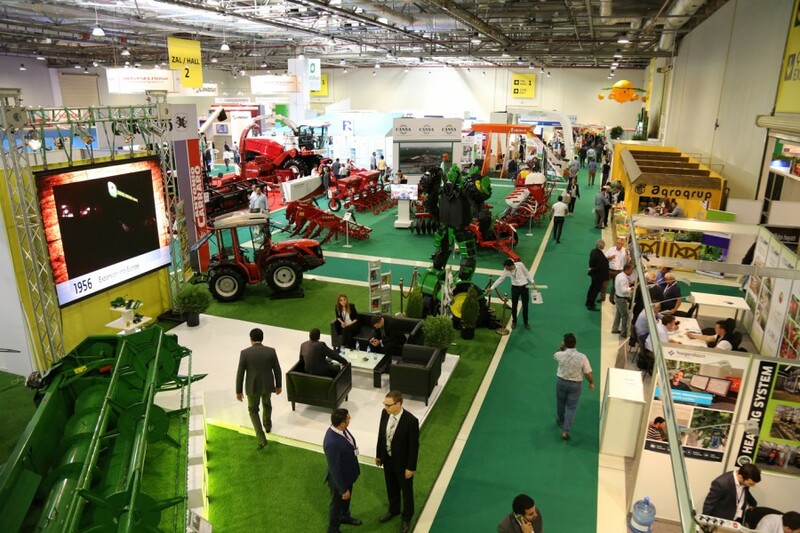 At the beginning of 2007 there were 4,755,100 hectares of utilized agricultural area. 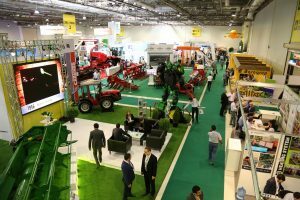 In the same year the total wood resources counted 136 million m³. 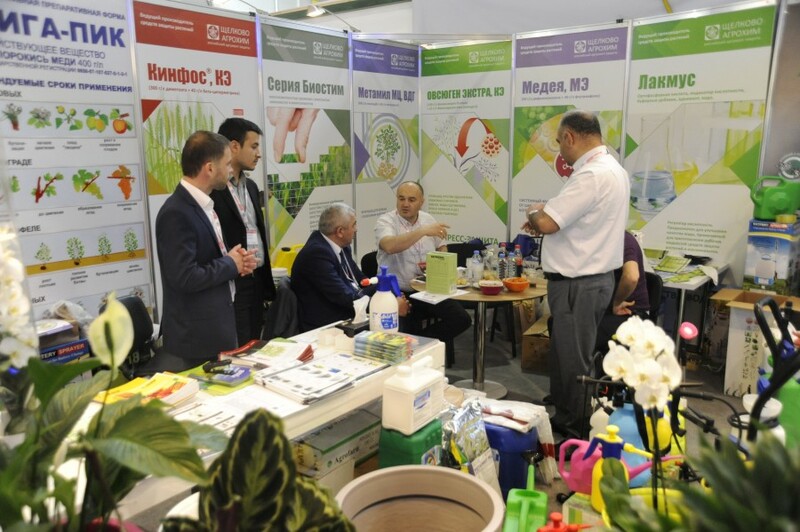 Azerbaijan‘s agricultural scientific research institutes are focused on meadows and pastures, horticulture and subtropical crops, green vegetables, viticulture and wine-making, cotton growing and medicinal plants. 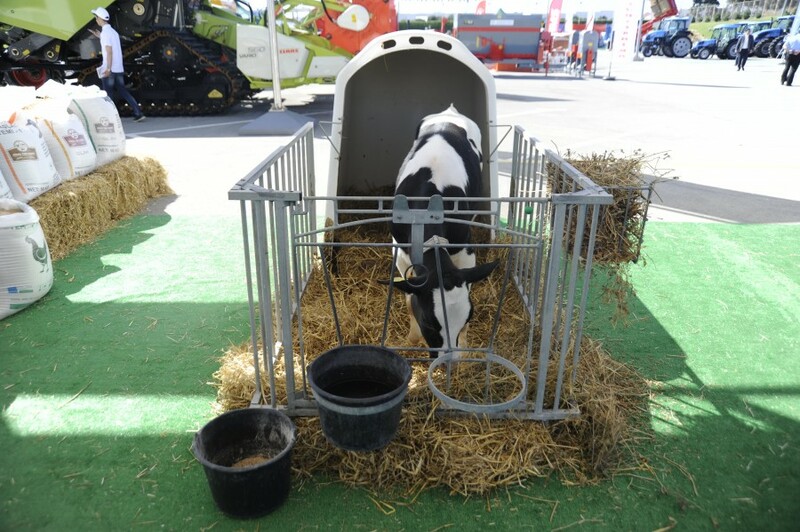 Livestock, dairy products, and wine and spirits are also important farm products.